Jennifer was born in Cardiff, Wales. She is the daughter of internationally known Neurologist and author, R. Douglas Collins, M.D. Her mother was a British Mid-Wife and RN. She spent most of her childhood in Berwick, Pennsylvania. She began studying acting in New York City. Ellen Cannon first directed Jennifer in an experimental version of Camino Real, Off-Off Broadway. She later moved to Los Angeles to continue her career. Jennifer continued acting and producing theatrical productions at The Coast Playhouse with original one act plays, as well as, Avery Schreiber Theatre and White Fire Theatre. Her credits also include over 20 film and TV productions. Ivana Chubbuck, acting coach, was very instrumental to her acting and later certified Jennifer as an acting coach. 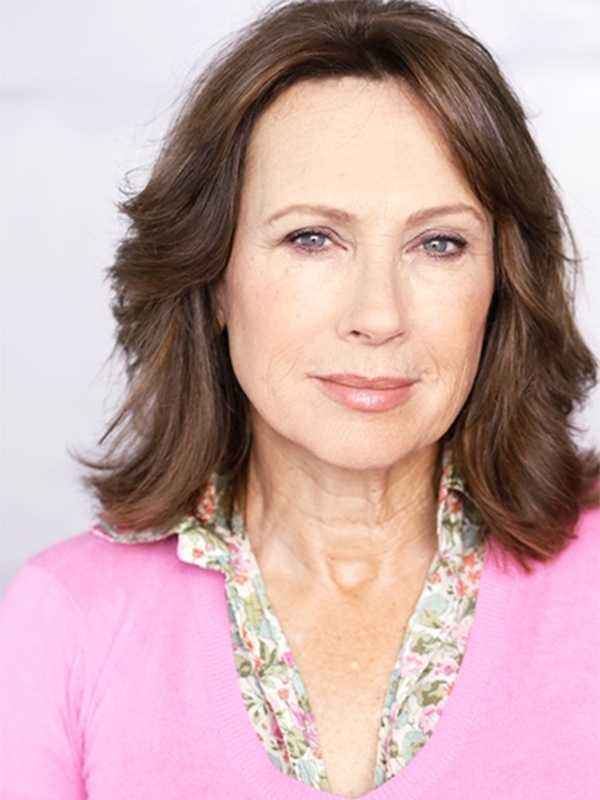 She is currently teaching youth at Tillman-Briggle Acting Studios. Jennifer is an active horsewoman and works with horses on a ranch in Shadow Hills.